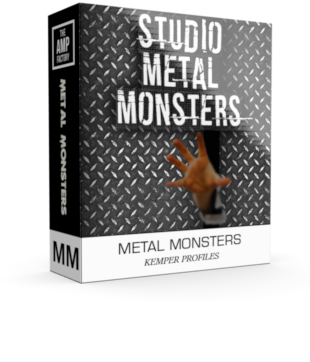 The main focus of this pack is the Lead channels (the grunt of all things metal) – we didn’t really focus too much on tons of amp parameters, we wanted just great tones!.. so we found the great spots used by metal guitar-players, then used different mics, speakers to influence the sound further. 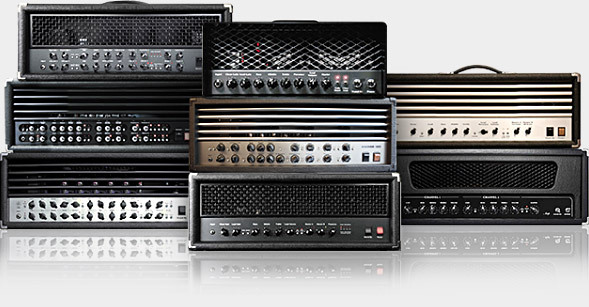 – this added soem depth, so you have some thin sounding metal, and some thick, depending on your style or preference. Clean/Crunch and full on only, No chan 1, 2 3 etc. kept it simple. HardRock/Metal/Grunge & anything that requires sacrificing!